Resolutions have been set by everyone this year, even the architects with plans to build better towers, ditch the Lego, outlaw the ‘facades’ – and more transparency in Boris’s London, maybe. The issue of having every acclaimed architect slamming down a prospective design for a building, calling it a ‘monumental mistake’ and a ‘disgrace to future generations,’ there’s not much that can be done except for reconsidering your design. Budding architect, Zaha Hadid, had to face this issue and more over her Tokyo Olympic Stadium to be scrapped – a result of a petition that gained 32,000 signatures, along with an open letter of opposition from a host of eminent Japanese architects – she called them out on jealousy. The powder station is set to be transformed into a shopping centre, and can be accessed along a ‘high street’ – which will be a gauntlet of luxury apartments – and will feature a wiggling glass worm, designed by Norman Foster, on the one side and a metal flower on the other. The arrival of the Shard piercing England capital’s skyline, lead to competing buildings attempting to mimic its fractured facets, thus the city now bearing a number of useless, angular floor plates that aren’t too pleasing to the eye. Advice has been given to keep things orthogonal when in doubt for the upcoming year. There is no excuse for a poorly designed entry way, however if your housing associate has specified that the affordable housing units should have a separate entrance for reasons regarding maintenance, then bear in mind to design it on equal terms with the market-rate housing. It is known that the Danish source their inspiration from Lego models they have created. Aware of this notion, Lego has recently sought to adapt the market of adult Lego fans, by launching a Lego Architecture Studio. This will see a hefty priced set of starch-white bricks aimed at architect grownups. It is a good idea, for some play time. Lego is not a design tool and shouldn’t be used as one – it will result in chunky buildings popping up by certain Dutch practices. London isn’t shy of high-rise towers, although it’s prompted a negative response from the city’s Observer and Architect’s Journal, as they launch a skyline campaign to protect London’s scenic silhouette. Along with the competition for new towers to overshadow others with new elaborate forms of peaks and technicolour cladding – 2015 will be seeing more towers but let’s make them elegant and thoughtful contributions to the capital. What do you think is in store for 2015 architecture? 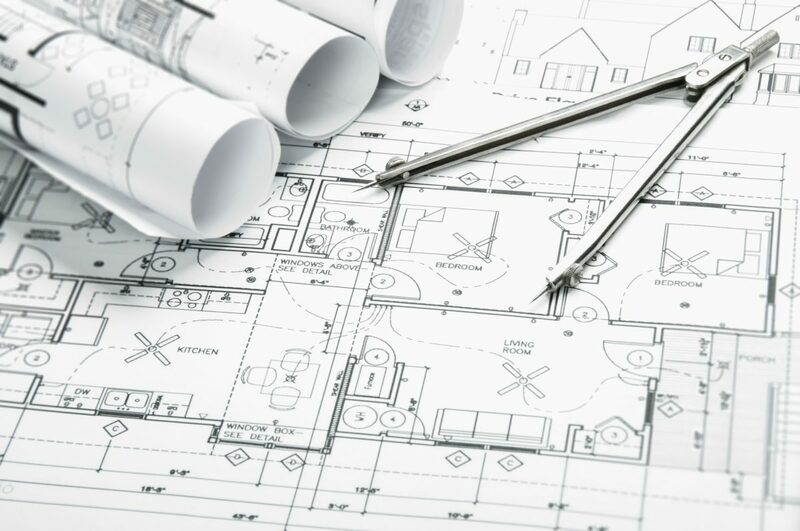 You can visit our website for our architectural services in Birmingham and more information on architecture!